Taiwan’s Asus has revealed that sales of the Nexus 7 tablet, which it partnered with Google to build, have reached almost 1 million units per month, almost double its original sales volume, according to The Wall Street Journal. “At the beginning, it was, for instance, 500K units a month, then maybe 600, 700K. This latest month, it was close to 1 million,” the company’s Chief Financial Officer David Chang told the Journal. Those numbers could continue to climb, as Google just announced new models of the tablet. The company revealed on Monday a 32GB version of the Nexus 7 and an upcoming 3G model, which will be compatible with more than 200 carriers worldwide. 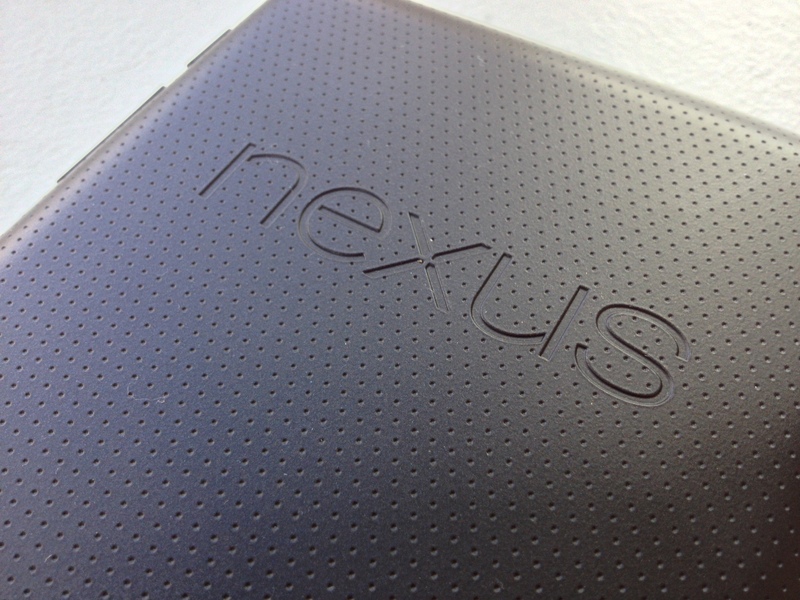 Google has been quickly expanding the Nexus 7 to new international markets in Europe and Asia. Asus on Tuesday posted healthy profits for the third quarter with $229.1 million in profit, up 43 percent year on year. The company expects to sell 2.6 million tablets next quarter and 10 million units in 2013. Even with a quarterly run rate of roughly 3 million Nexus 7 units, Google still has a ways to go catching up to Apple. In the third quarter of calendar 2012, Apple sold 14 million iPads, up 26 percent from last year. The Nexus 7 will also face increased competition this holiday season in the form of the iPad mini. While budget conscious buyers are likely to prefer the more affordable Nexus 7, pre-orders for the iPad mini suggest that Apple has another hit on its hands.